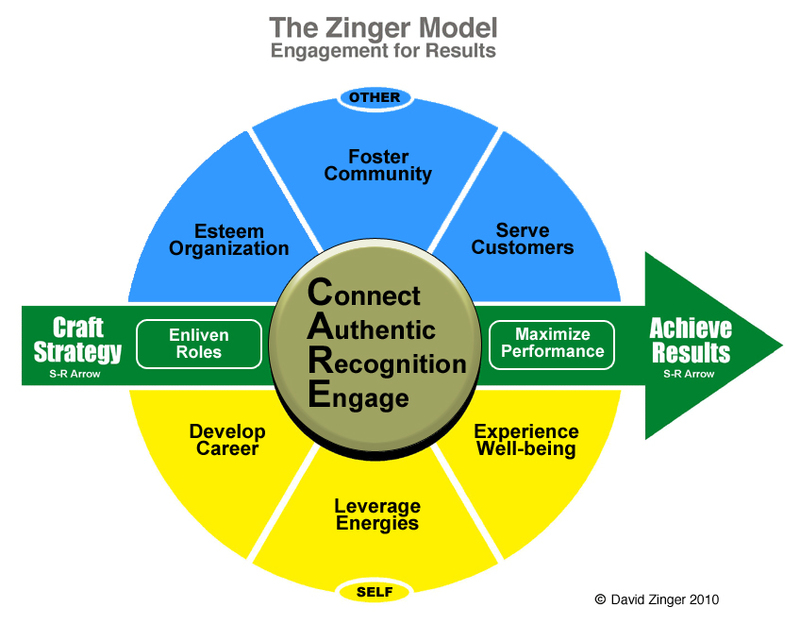 You are here: Home / Employee Engagement / Employee Engagement Strategy: What’s Your Story? Employee Engagement Strategy: What’s Your Story? Shawn Callahan from Anecdote wrote a fine post on the potential for organizational leadership to be disengaged from strategy because they don’t really understand or feel the strategy. If this is true for leaders it is frightening to think about how disconnected or disengaged other employees may be from the strategy of the organization. McKinsey&Company estimated that 65% of employees may be unable to articulate the organization’s strategy and Shawn’s post makes me think this number might be low. The strategy gets developed as an analytical and rational process (and quite rightly so) and the end result is a document. The document gets passed around the executive team for comments. It’s duly read and commented on and at that point those running the strategy process believe everyone understands and is on board with the strategy. But something quite interesting happens when they have to tell the story of the strategy. Firstly, by telling the story of the strategy they feel what the strategy sounds like. And you can literally see executives squirm in their seat with aspects of the strategy as they say it. The Engage for Success movement has demonstrated that strategic narrative is one of the four enablers of employee engagement. Let’s bring engagement to life with a compelling strategy story because if executive squirm in telling the story how can we expect them to live the story of the organization. To read Shawn’s full post click on his title: How to get all your executive team on the same page with your strategy. So, what’s your story and how would I see it lived in the work of all employees? David Zinger is an expert global employee engagement speaker and consultant who uses the pyramid of employee engagement to help leaders, managers, and organizations increase engagement.